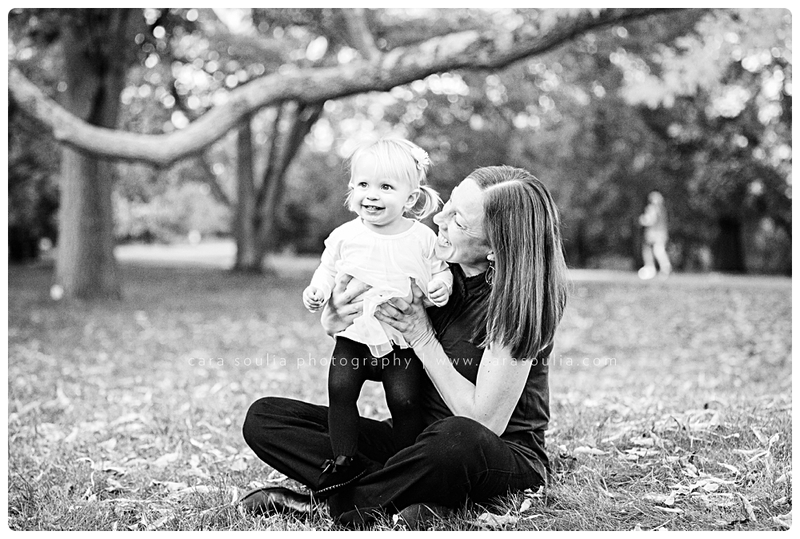 One of the things I love about my job is that I’m sometimes connected with a family in one capacity and then given the opportunity to photograph some other aspect of their lives. 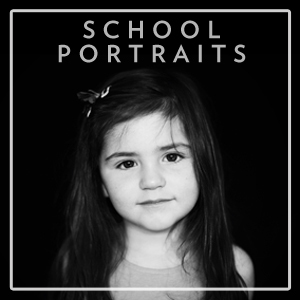 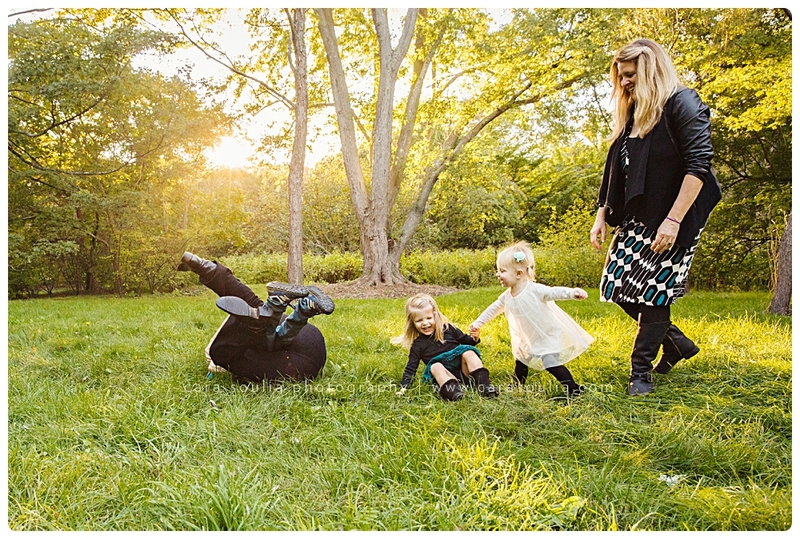 In this case, my work taking school portraits introduced me to this gorgeous family of five. 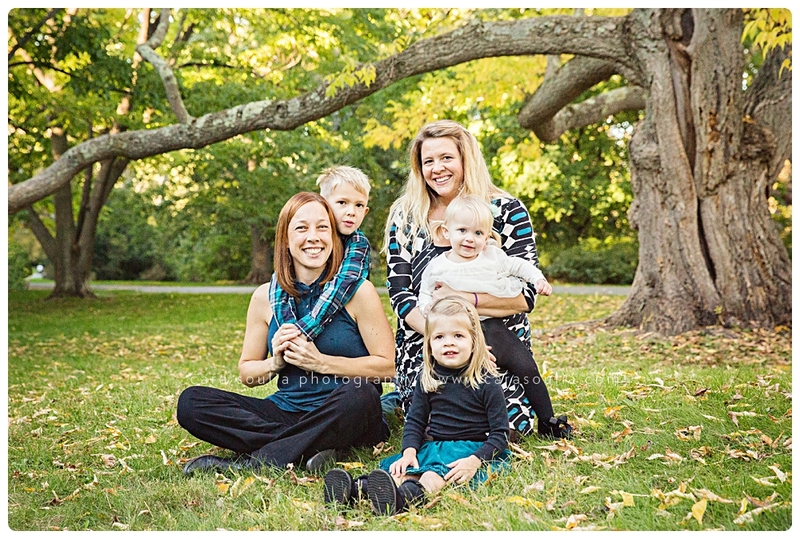 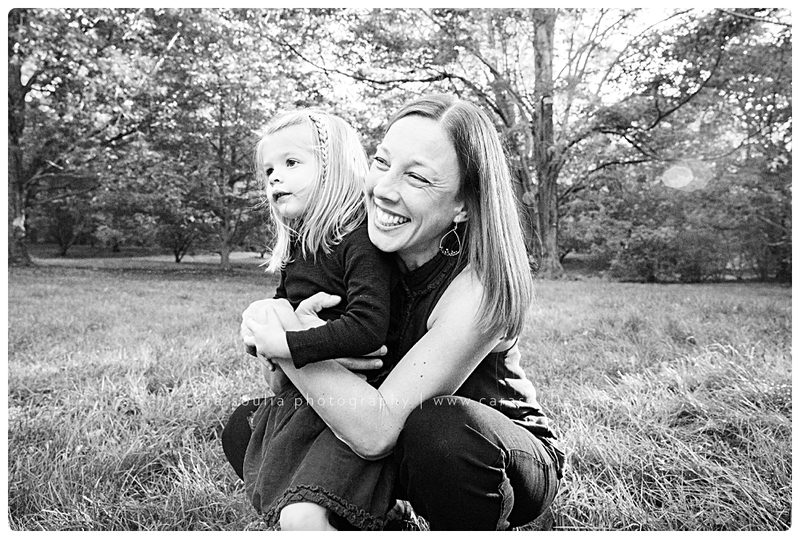 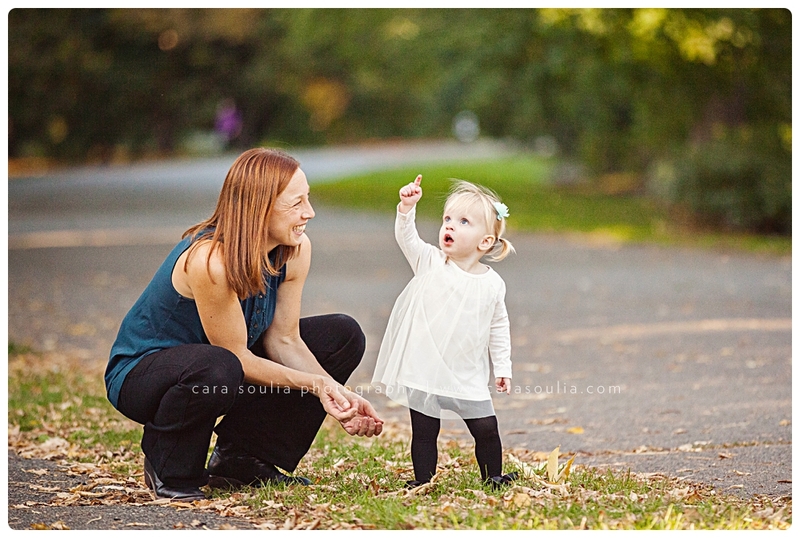 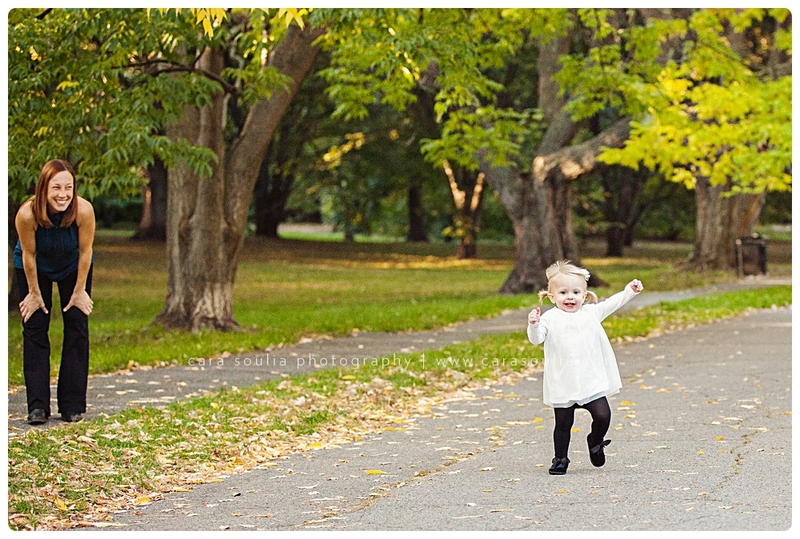 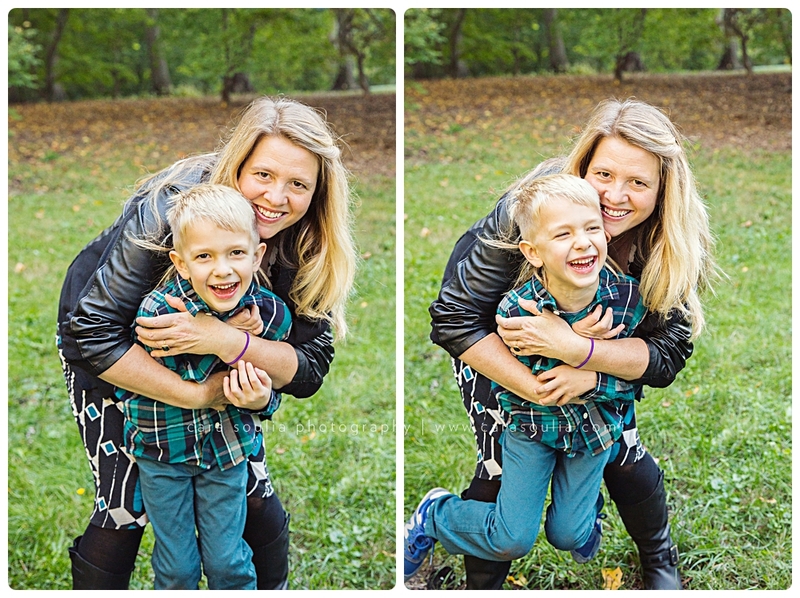 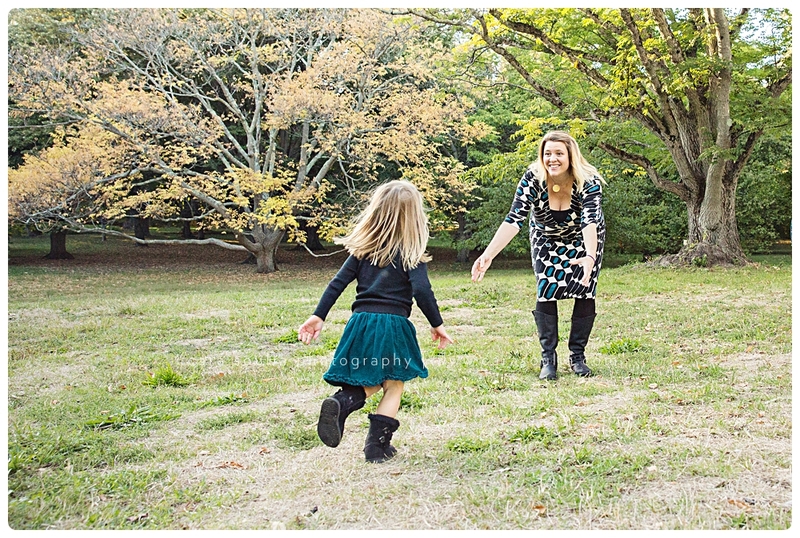 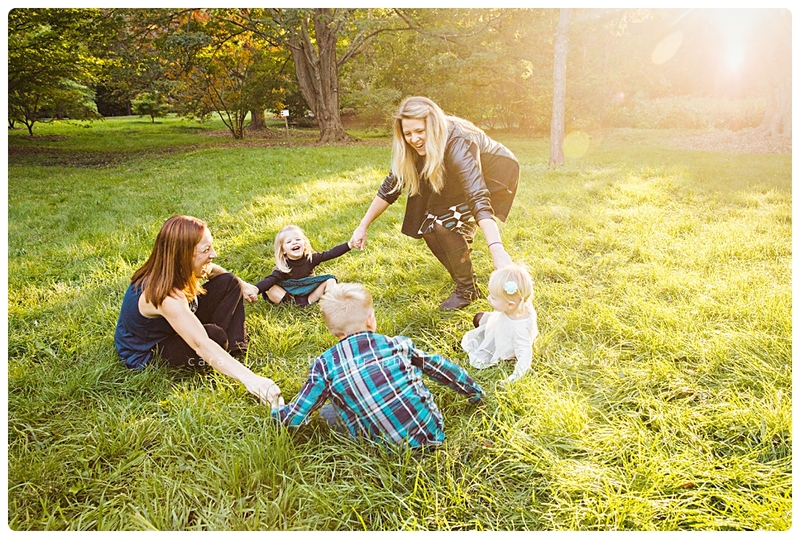 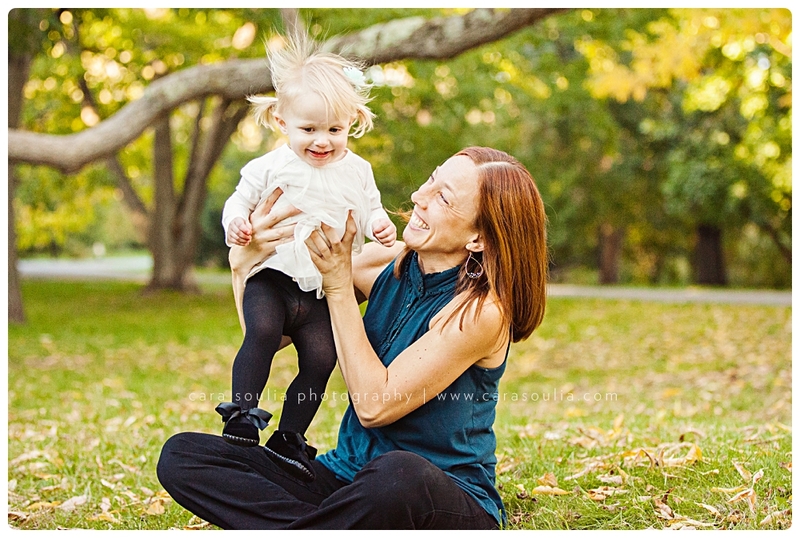 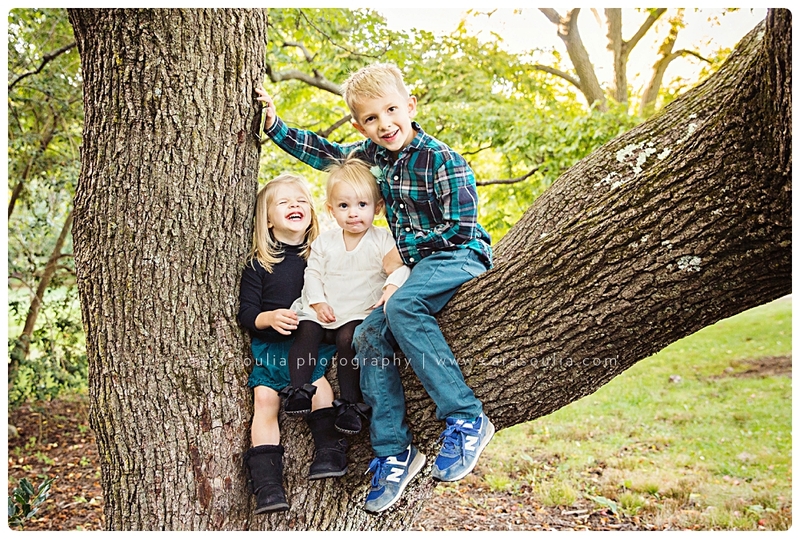 We chose the Arnold Arboretum, where they frequently go for walks together, as the backdrop for their family session. 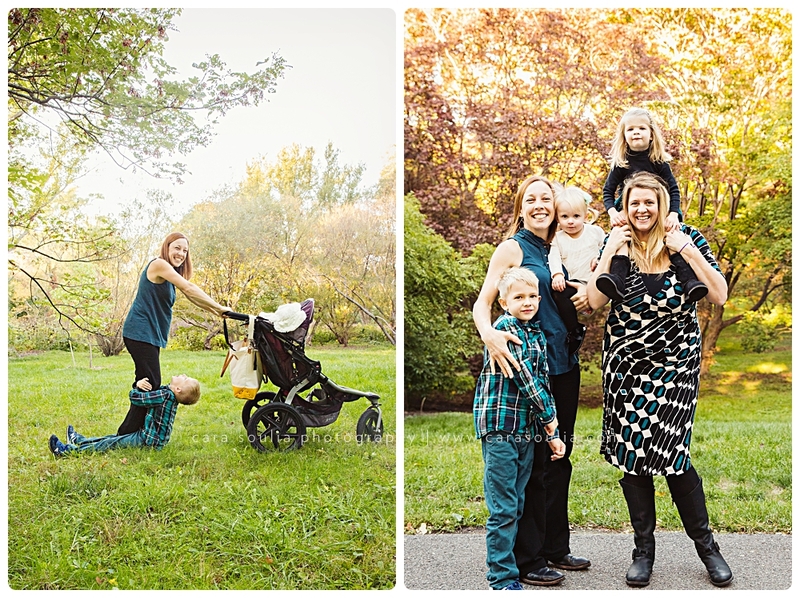 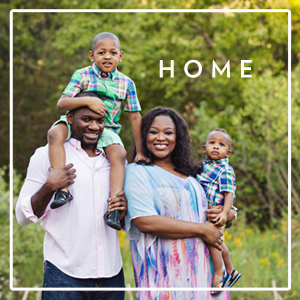 From the moment I met them, I was struck by the energy and happiness that radiates from this family. 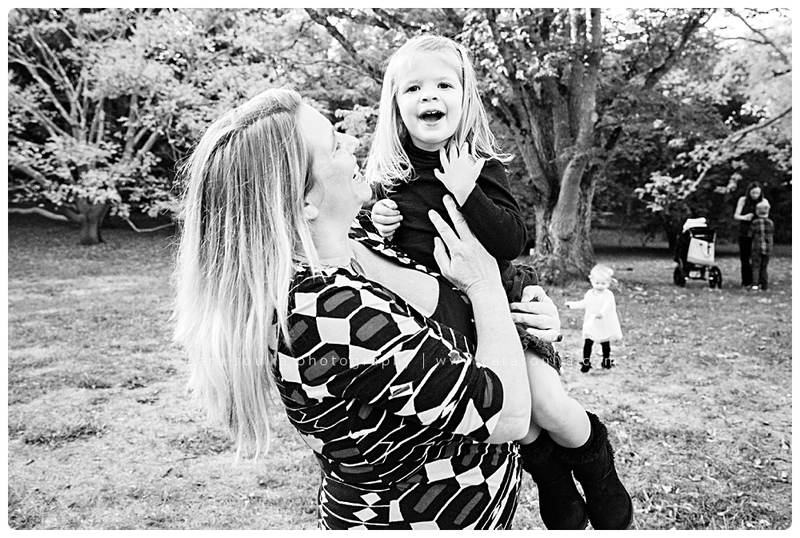 I couldn’t help but be swept up in their joy—it was contagious. 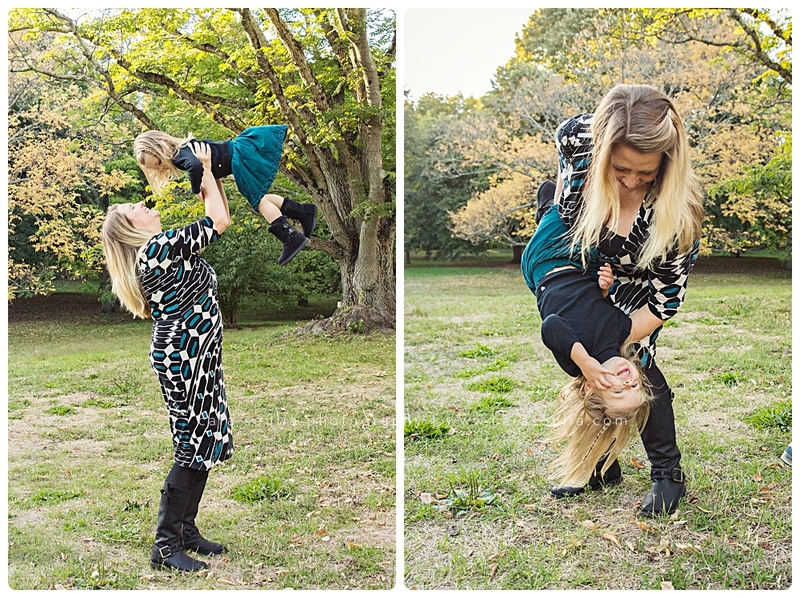 What an inspiration to see these two working moms, whose lives I know are busy and full, taking the time to make each of their kids feel loved and special. 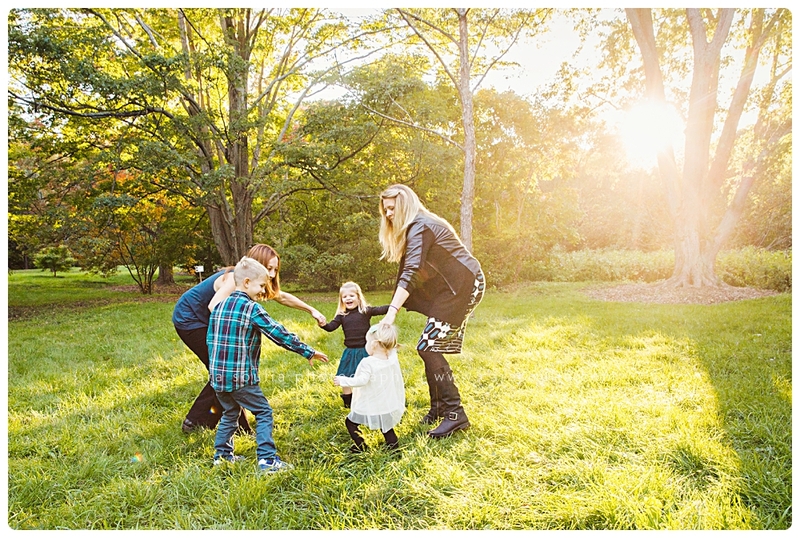 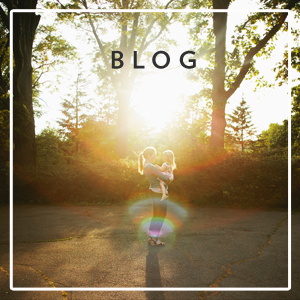 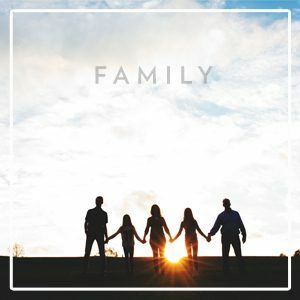 I have a “party of five” of my own, so I know how overwhelming the to-do list can be, the challenge of being stretched too thin, and the breathtaking realization that (gasp!) 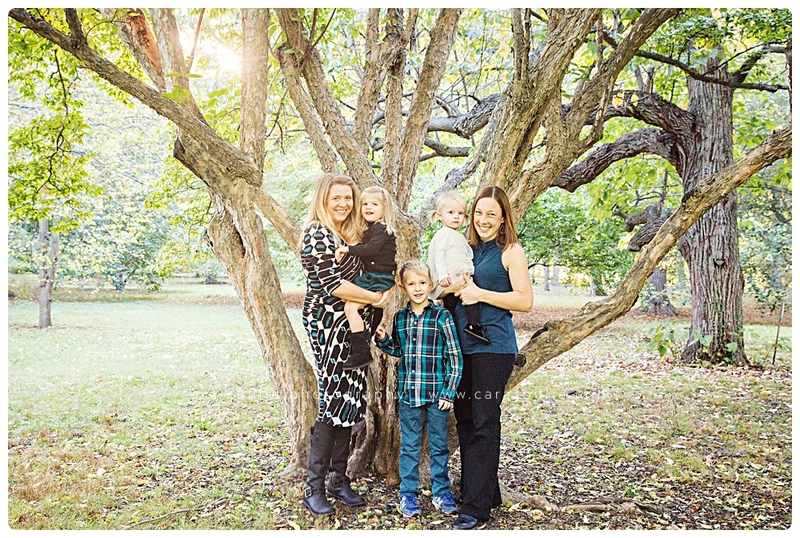 the grownups are outnumbered. 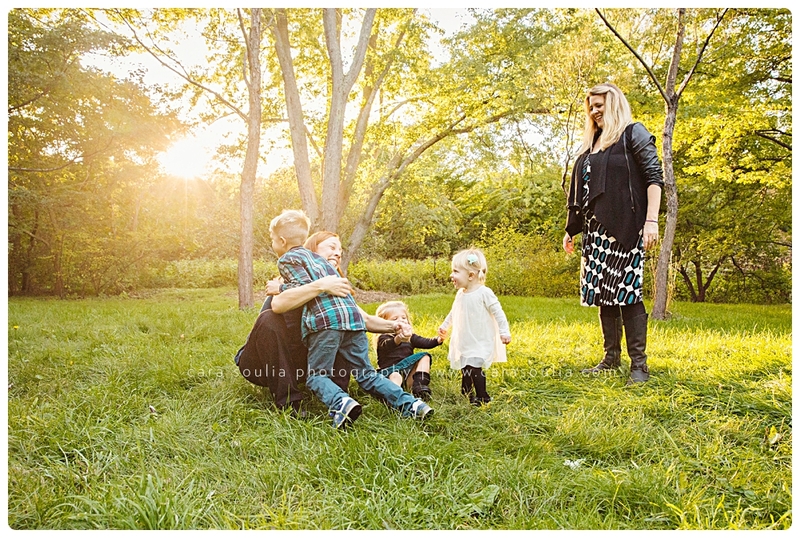 But this family’s love and energy was stronger than all of that. 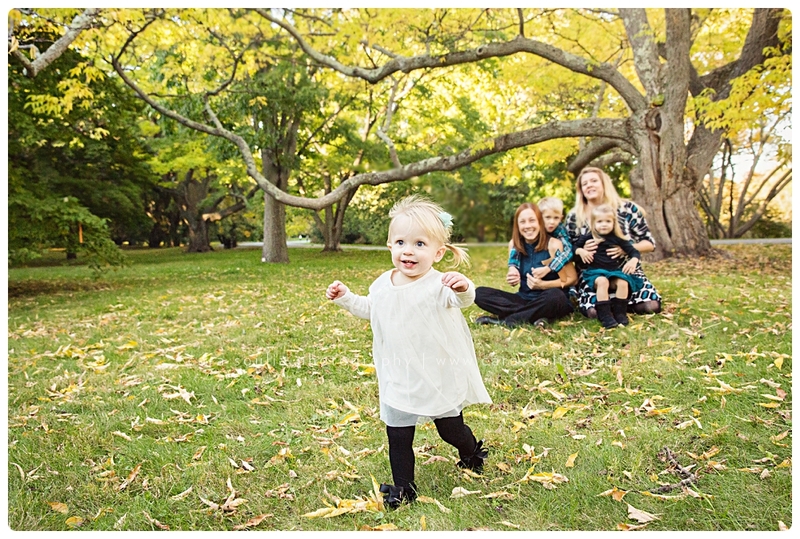 This is a family that knows how to seize each moment and make it count, and I wanted to capture that quality in my photos. 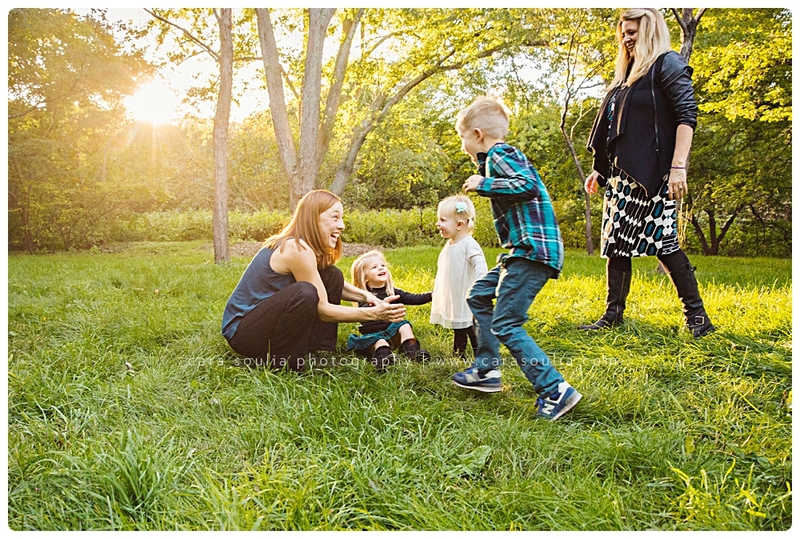 I wanted them to be able to look back on these pictures and remember how they played and laughed and loved with everything they had. 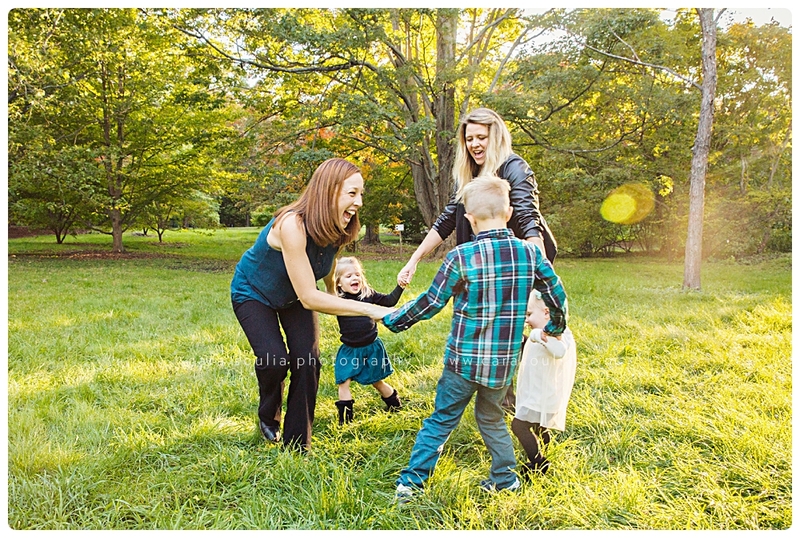 I wanted them to see the joy on their faces and remember the joy they felt in their hearts. 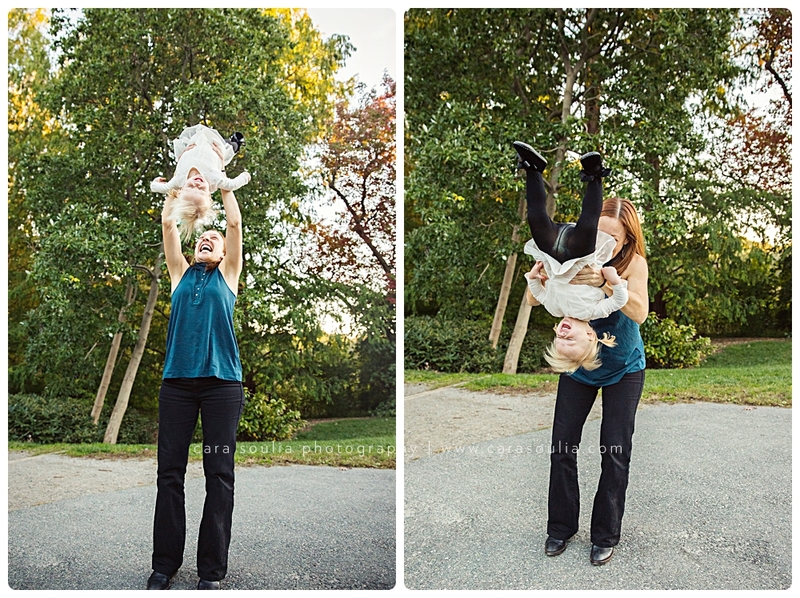 I left this session inspired to go home, tickle my kids and throw them up in the air, and so thankful for the reminder to treasure the joy and love in every moment. 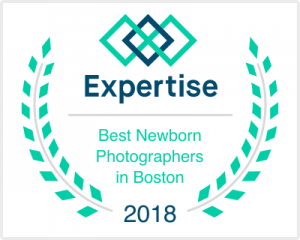 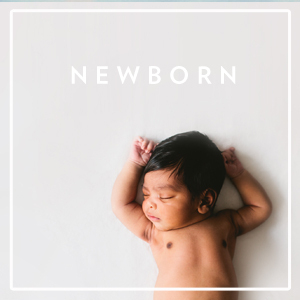 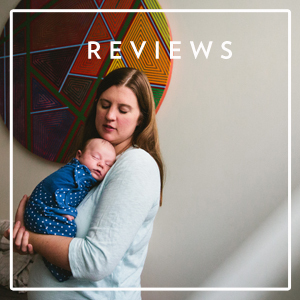 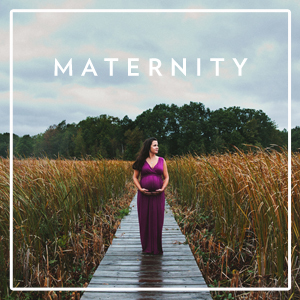 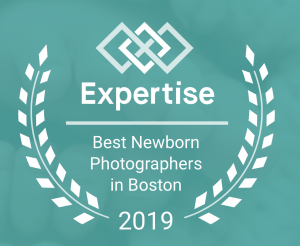 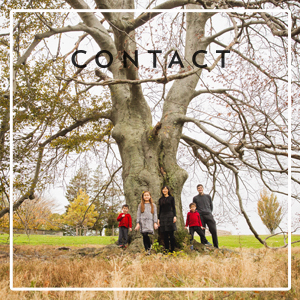 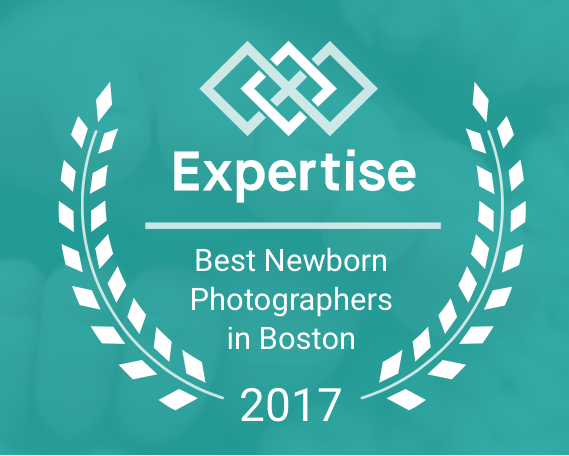 Cara Soulia is a Boston photographer for families who are looking for someone to capture their lives in a beautiful, joyful and genuine way. 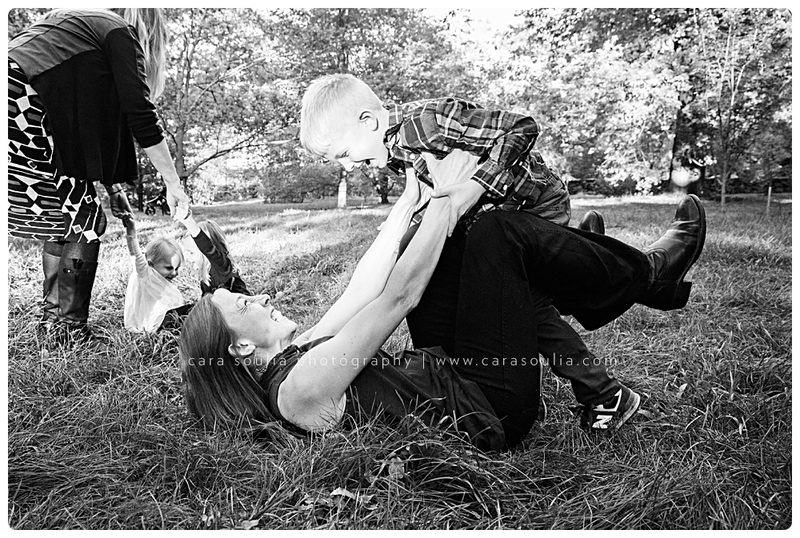 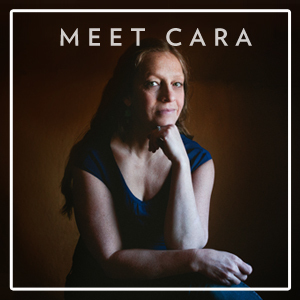 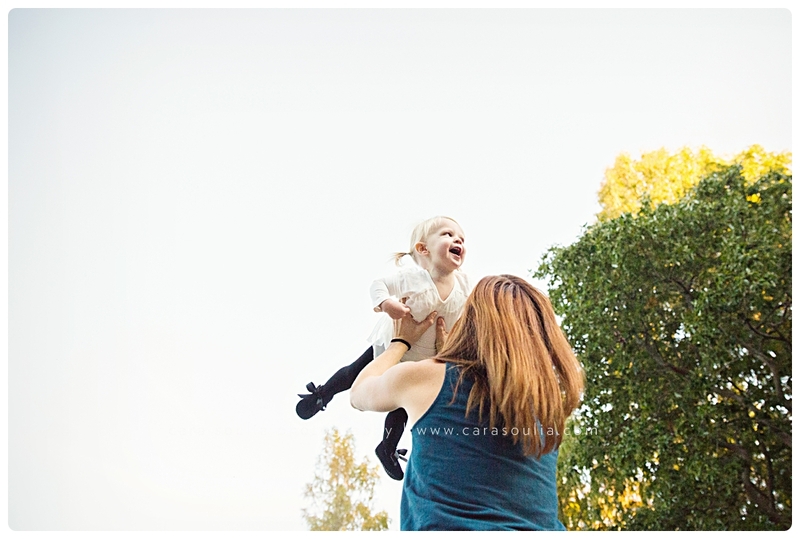 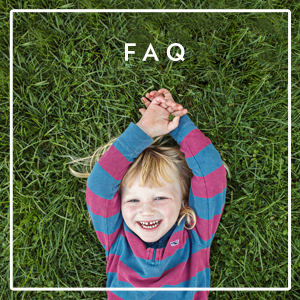 See more family sessions or get in touch to find out more about having a photo session with Cara!